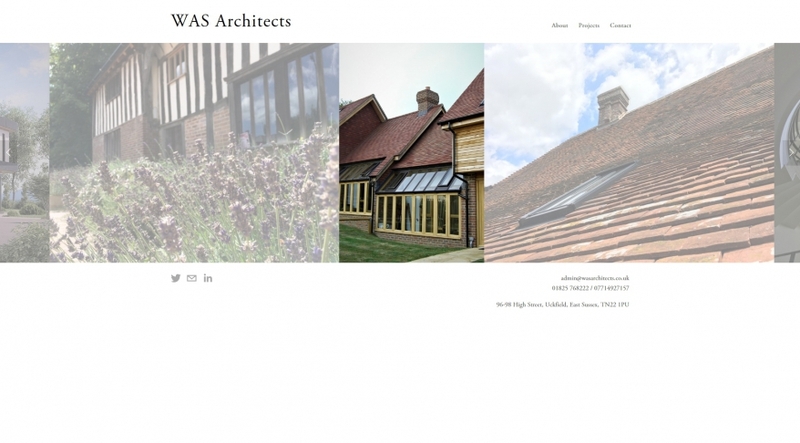 Description: WAS Architects - Award Winning Architects based in Uckfield, East Sussex. 30+ years experience. 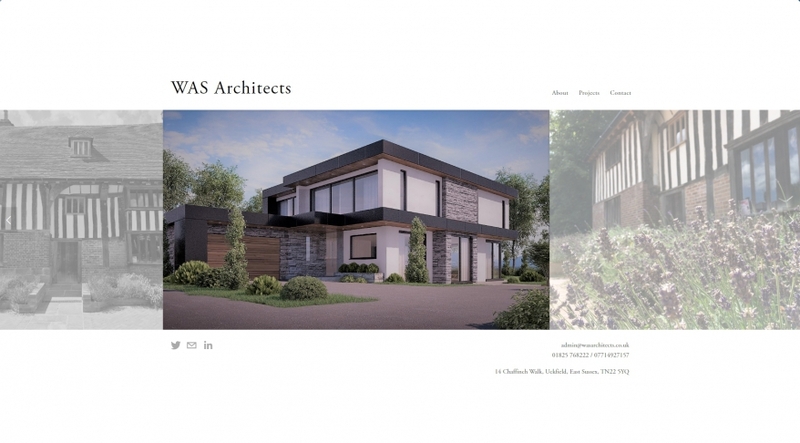 Conservation & Contemporary Design. Free consultations on request.